The Black Khmers had one of the most powerful empires in Southeast Asia. The empire, grew out of the former kingdom of Chenla, and at times ruled over and/or vassalized parts of modern-day Laos, Thailand, Vietnam, Burma, and Malaysia. 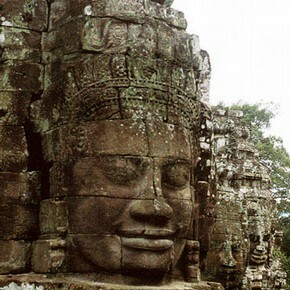 One of its greatest legacy is Angkor, the site of the capital city during the empire’s height. 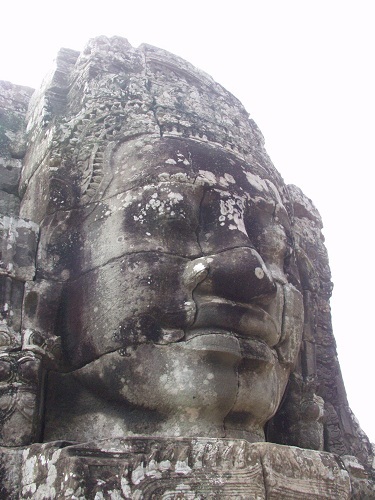 Angkor was a place of great spirituality, centralized political power, and the seat of economic activity. The Khmer Empire lasted from 9th to 13th century AD before it was finally overun by the Malaya-Thai type people who live there today. The Khmers were a great Muurish (ancient black) people of Asia, who inspire the hearts of all black people, be they in America, Africa, India, Australia or Europe. We salute their eminence, their cultural and scientific sophistication would inspire every Muurish child to dream great dreams, once they understand that these were black people, no different from black people in Africa, Europe, America, or Australia. They are your blood. A proper understanding of those ancient Khmers, helps to develop a balanced global paradigm, within which the so-called black youths of today, can see their proper worth, and their unchanging excellence. For it is true, that there was once a time, when the Muurs directed and guided the earth everywhere. From Africa to America, to Australia, to Angkor Wat in Cambodia. The Muurs guided and directed the earth, since the beginning of time, until a fee centuries ago, when everything completely changed, and we fell because we forgot who we were. But again, once more time, we are beginning to re-member again. All the way from Africa, to Asia, to Europa, to America and Australia, we are beginning to re-collect, and gather. We shall be back again, like the sun coming in the dawn, because that is the law of nature, everything comes in portions and measures. Can the leopard change its spot? Can the Ethiopian change his skin? Who have eyes, should see! 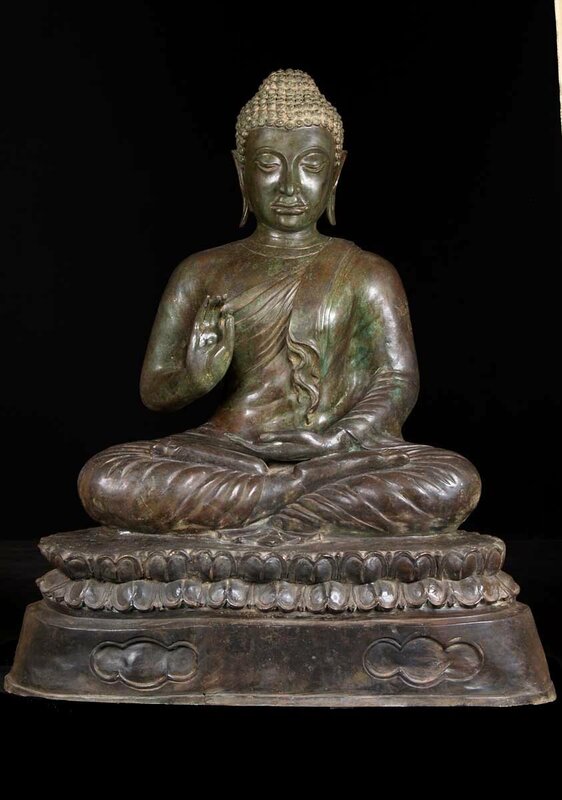 I knew of some of the history of Ankgor due to my Buddhist studies. Thank you for educating about some of my lineage. I recently found out though gene testing that I gave over 12% of Asian heritage. It was suggested that the Asian lineage was from Mongolia because I am I over 33% Gypsy (Euraisian). But I don’t think that is truly accurate. My Asian lineage could be Cambodian.